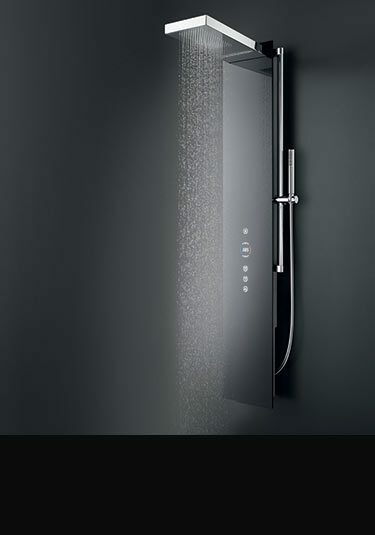 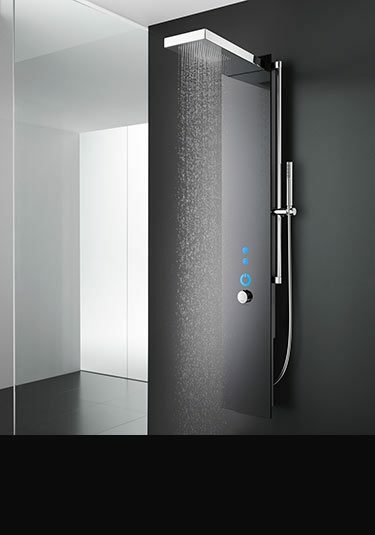 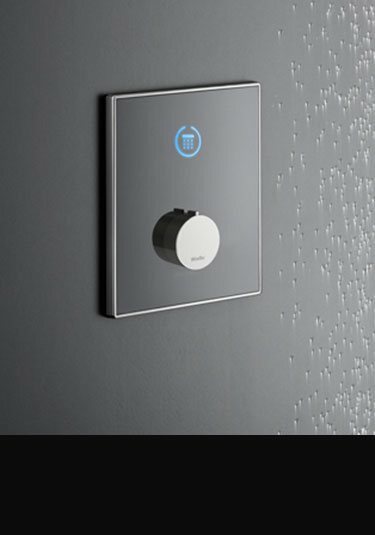 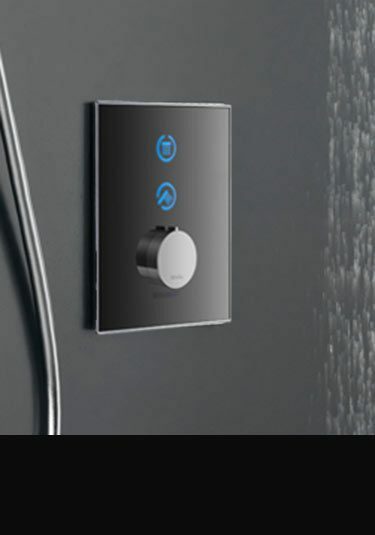 Livinghouse offer a brand new collection of European manufactured electronic bathroom taps supplied in black and white glass finishes. 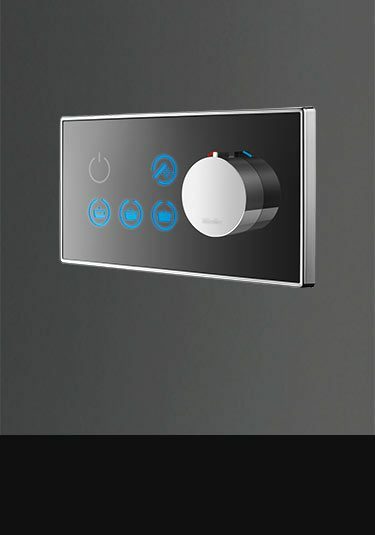 These reliable digital taps have automatic infrared sensors and manual control functions. 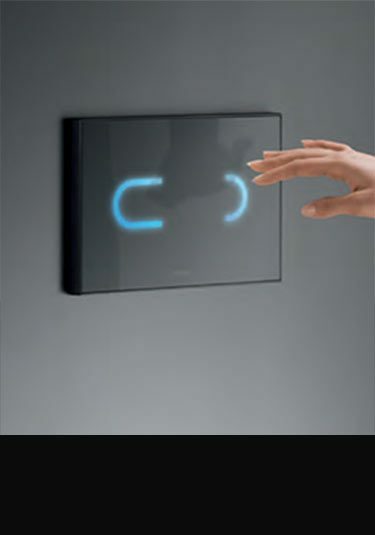 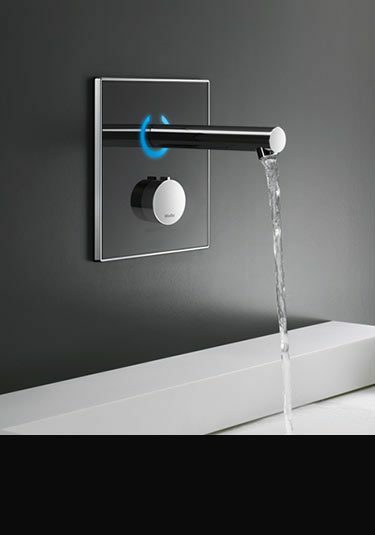 Our electronic taps are available for wash basins, baths and showers and uses the latest electronic bathroom technology which is also water saving. 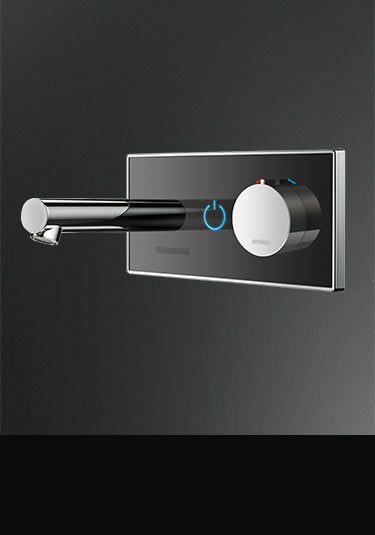 This cubic sensor tap is designed in the latest square styling for contemporary wash basins. 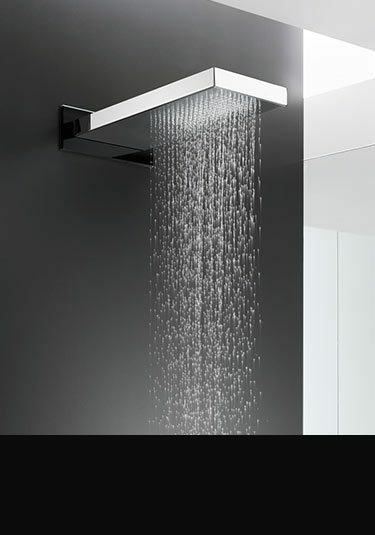 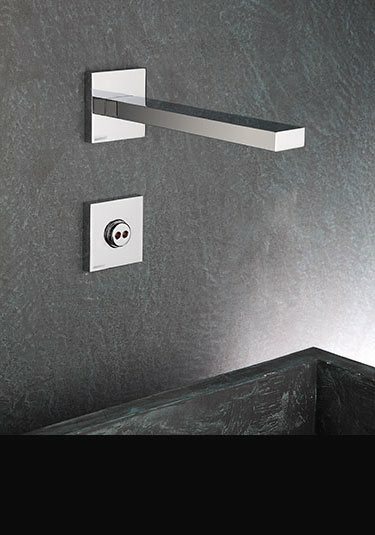 Ideal for designer led bathrooms with taps available in chrome, matt white and black finishes.